The Paramount Fitness XFW-8100 Half Rack features 19 available adjustment points at 3” increments, all in an open faced design. It comes equipped with fully adjustable bar catches, catch rails and an integrated pull-up station. 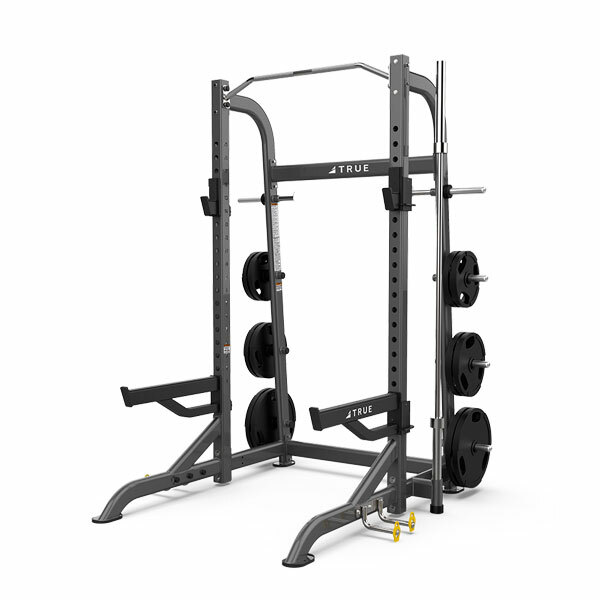 Designed to balance form, function and cost, the TRUE XFW-8100 Half Rack features an open face design that provides the freedom of movement necessary to perform a wide variety of strength and conditioning exercise. With the re-emergence of compound movements as integral parts of both fitness and sports specific protocols, the XFW-8100 Half Rack is the ideal training platform for fitness enthusiasts from novice to professional. 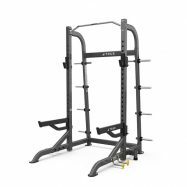 The TRUE Fitness XFW-8100 Half Rack comes equipped with fully adjustable bar catches, catch rails and an integrated pull-up station. 23 available adjusments points at 3-inch increments. Fully adjustable bar catches and catch rails accommodate wide range of exercises. Integrated pull-up station includes wide and narrow grips. 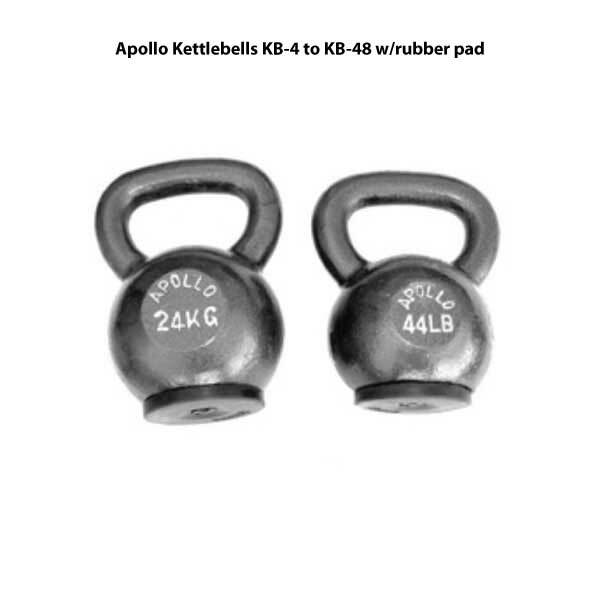 8 plate holders & Olympic Bar storage standard. Optional Band Peg Kit includes band pegs & band storage posts. 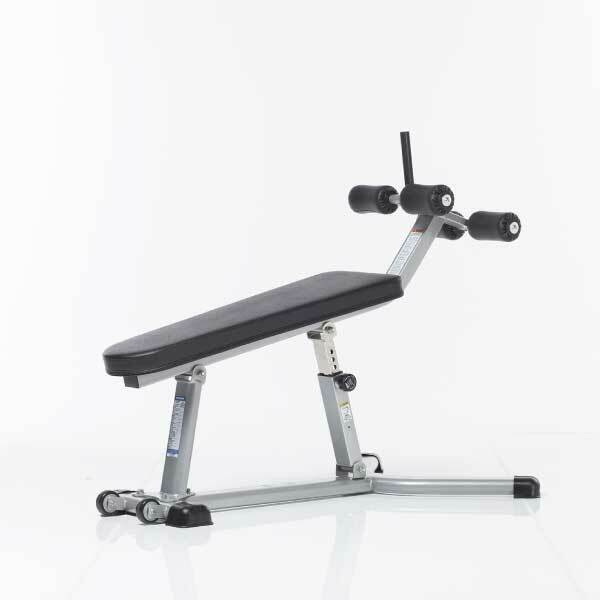 The XFW Free Weight Series from TRUE Fitness offers modern styling, high quality construction, and time tested innovative designs, The XFW-8100 from TRUE truly represents the best in form, function, and reliability. Catch Positions: Choice of 19 vertical catch positions clearly marked 1-19 in 3 inch increments. Options: Optional Band Peg Kit includes band pegs and integrated band storage.